The Computational Sensorimotor Systems Lab focuses on the exploration, analysis, modeling and implementation of biological sensorimotor systems for both scientific and engineering purposes. Specifically, we are interested in the neural basis of fast, accurate sensorimotor processing and long-term learning in these systems. 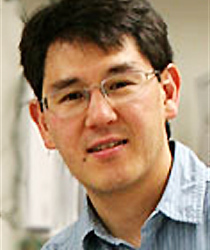 Prof. Horiuchi specializes in neuromorphic analog VLSI design, neural computation in sensorimotor systems (e.g., bats), and their application to mobile robotics. 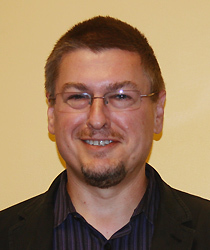 Prof. Simon specializes in the application of modern signal processing techniques in the analysis of magnetoencephalography (MEG) for auditory processing in humans.